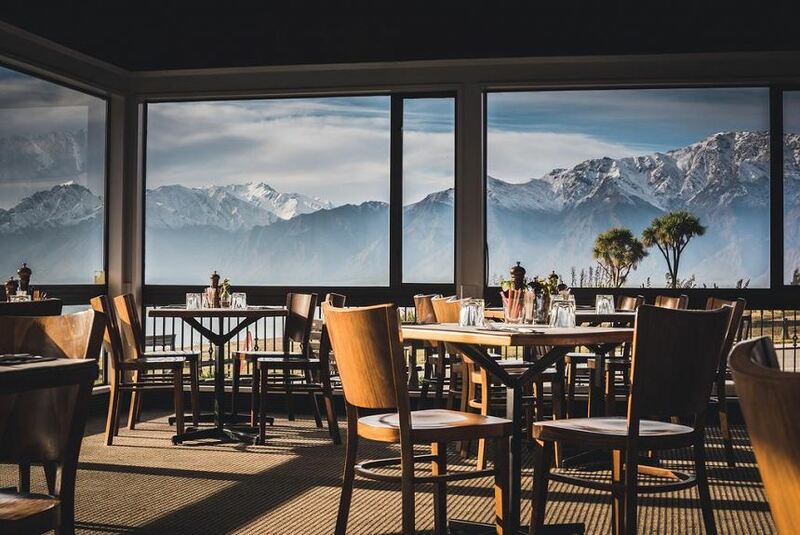 Featuring stunning lake and mountain views, Lake Hawea Hotel offers free WiFi and refurbished rooms on the southern shore of Lake Hawea. The restaurant and bar offers amazing lake views. Refurbished in 2011, the studios and apartments include flat-screen TV, a kettle and newly fitted bathrooms. The restaurant offers full table service and a range of steaks, seafood and vegetarian options. Guests can dine by the lakeside in warm weather. The lounge bar offers a peaceful atmosphere with open fireplaces and magnificent lake and mountain views. The garden bar features an enclosed outdoor area and pool tables. Guests can enjoy the local cycling and walking tracks, fishing on the lake, or play golf nearby. Lake Hawea Hotel is 15 km from Wanaka town centre. Queenstown is just over 1 hour’s drive away.